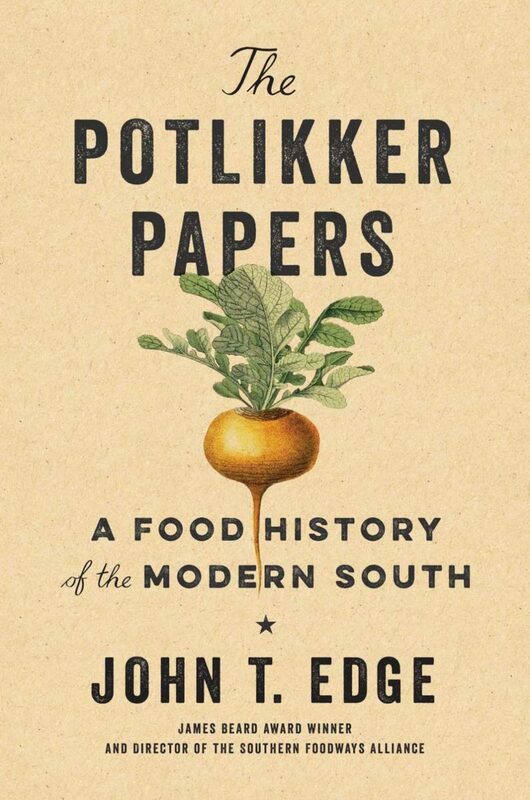 Download The Potlikker Papers: A Food History of the Modern South ebook. Like great provincial dishes around the world, potlikker is a salvage food. During the antebellum era, slave owners ate the greens from the pot and set aside the leftover potlikker broth for the enslaved, unaware that the broth, not the greens, was nutrient rich. After slavery, potlikker sustained the working poor, both black and white. In the South of today, potlikker has taken on new meanings as chefs have reclaimed it. Potlikker is a quintessential Southern dish, and The Potlikker Papers is a people’s history of the modern South, told through its food. Beginning with the pivotal role cooks and waiters played in the civil rights movement, noted authority John T. Edge narrates the South’s fitful journey from a hive of racism to a hotbed of American immigration. He shows why working-class Southern food has become a vital driver of contemporary American cuisine. John T. Edge is a contributing editor at Garden & Gun and a columnist for the Oxford American. In 2012, he won the James Beard Foundation’s M.F.K. Fisher Distinguished Writing Award. He is director of the Southern Foodways Alliance at the University of Mississippi. 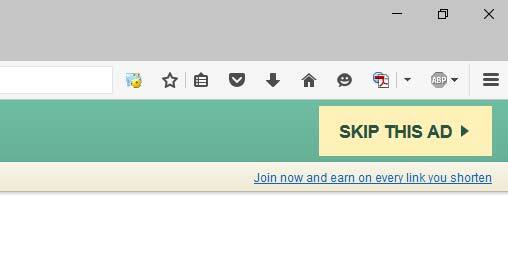 Edge has written or edited more than a dozen books. He has served as culinary curator for the weekend edition of NPR’s All Things Considered, and he has been a regular columnist at the New York Times. Edge lives in Oxford, Mississippi, with his son, Jess, and his wife, Blair Hobbs.